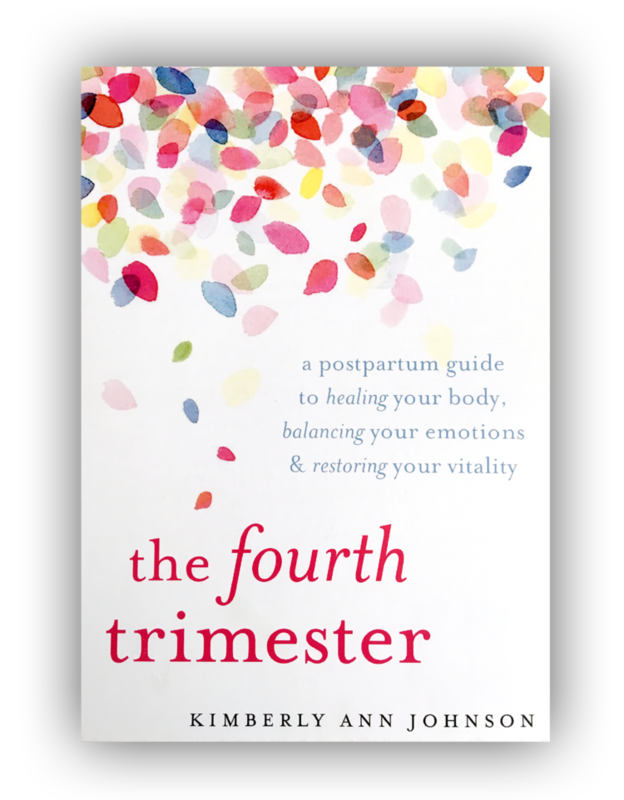 Join us for an intimate conversation and live recording with Kimberly Ann Johnson, author of The Fourth Trimester at the beautiful new Hatch store in Brentwood. Patti and Aleks will be sitting down with Kimberly to talk about the importance of honoring the fourth trimester, how to organize yourself and your household for the best possible transition into motherhood, heal your body after birth, balance your emotions, and restore your vitality. All are welcome so bring you bellies and your babies! Reserve your spot here. Podcast Launch and LIVE Recording! 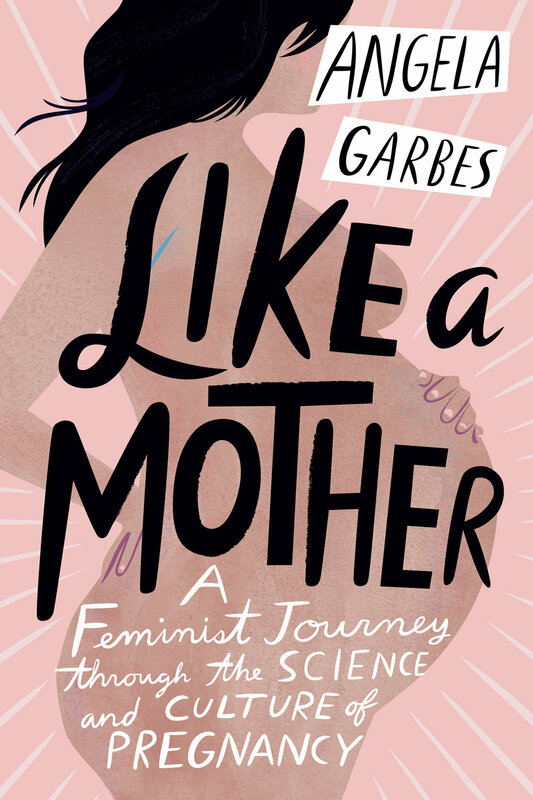 Join us for the launch of Under the Hood and a special LIVE recording with author of Like a Mother: A Feminist Journey into the Science and Culture of Pregnancy, Angela Garbes! Brought to you by hosts Patti Quintero and Aleks Evanguelidi, Under the Hood is a deep dive into the topics in womanhood, motherhood, and sisterhood that have been underserved, misunderstood, stigmatized, or flat out ignored. They're pulling back the curtain, talking to experts, and hearing from women, all in an effort to better educate us all. Come toast the birth of this podcast baby and enjoy what is sure to be an inspiring conversation with Patti, Aleks, and Angela! Reserve your spot and purchase tickets here. Space is limited and ticket prices include a copy of Angela's book! *Doors will close promptly at 5:30PM when we begin recording.